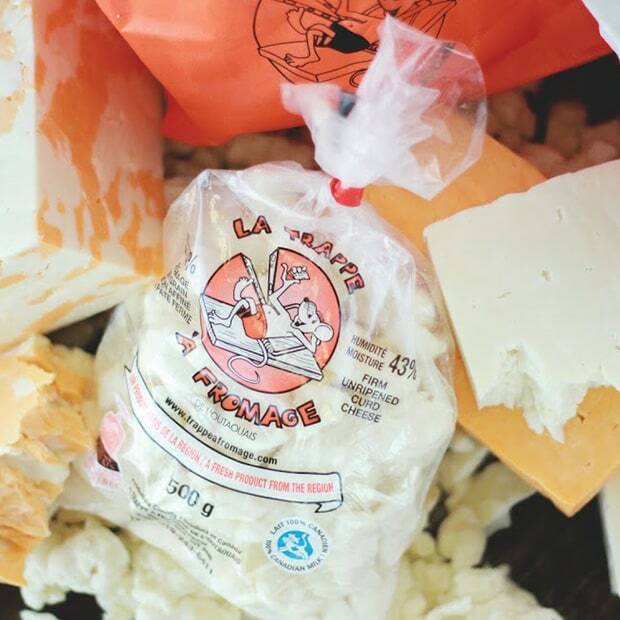 La Trappe à fromage specializes in artisanal cheese making, ranging from its famous fresh-daily cheese curds to house cheddars and specialty cheeses such as L’Attrappe-Cœur, house “Brie,” and La Belle Humeur raclette cheese. 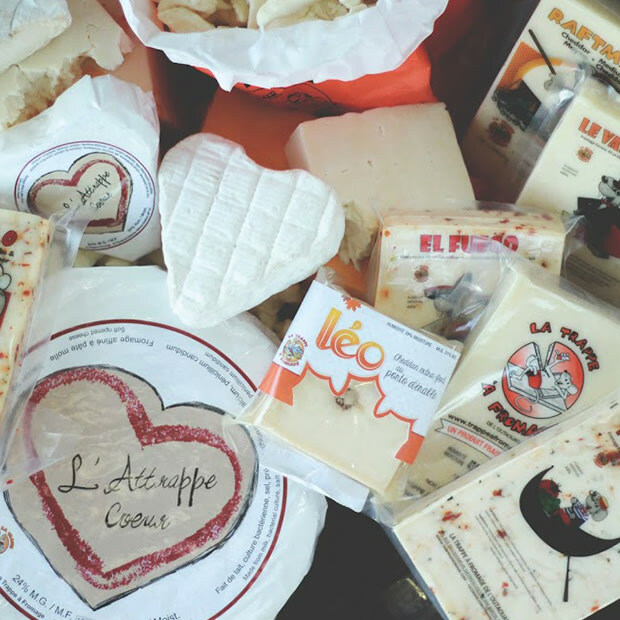 The shop sells a wide array of local and regional products, and over 350 of the world’s finest cheeses. 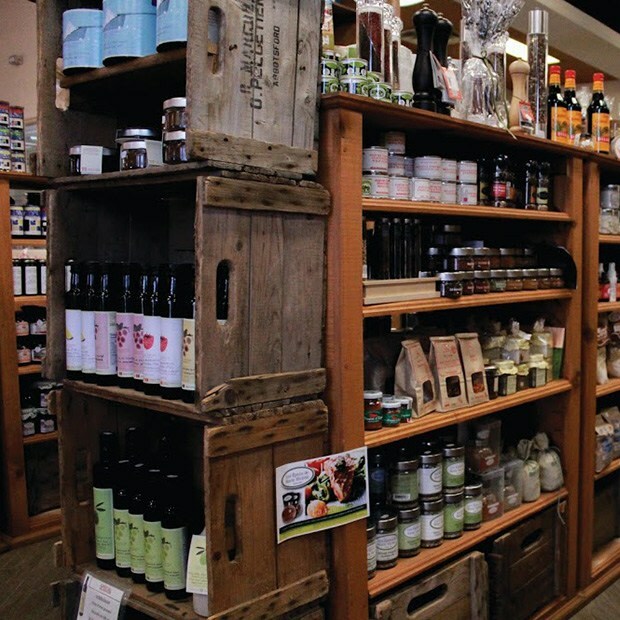 Also on site are microbrewery beers, a fresh bakery, and a fine foods and deli section. 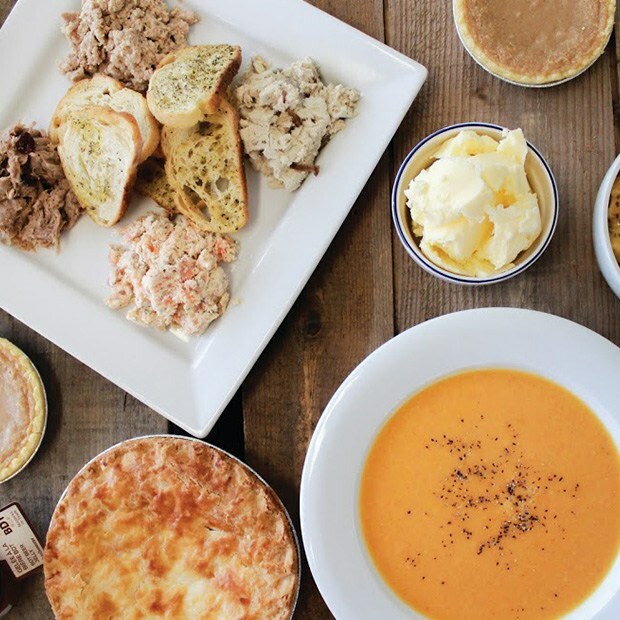 Take home a delicious meal prepared by Chef Patrick Lehoux. Free product tastings. Come see how cheese is made!